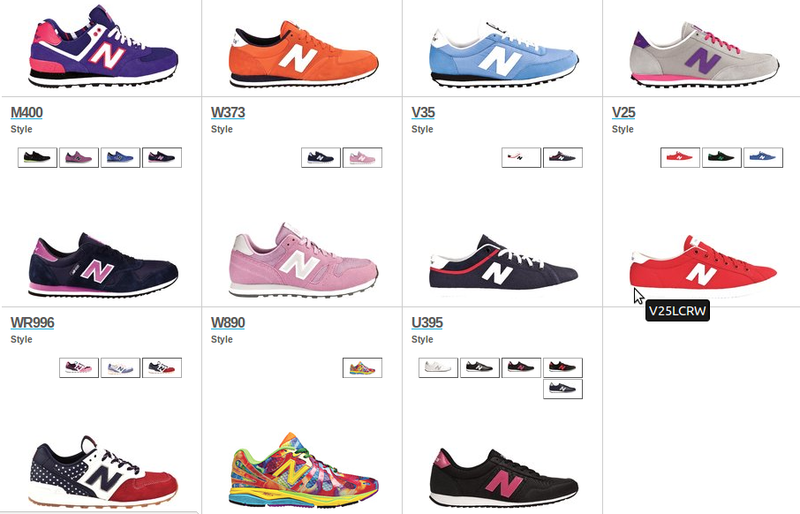 Las New Balance han dejado de lado el territorio running y se han adentrado por la puerta grande en el universo fashion. 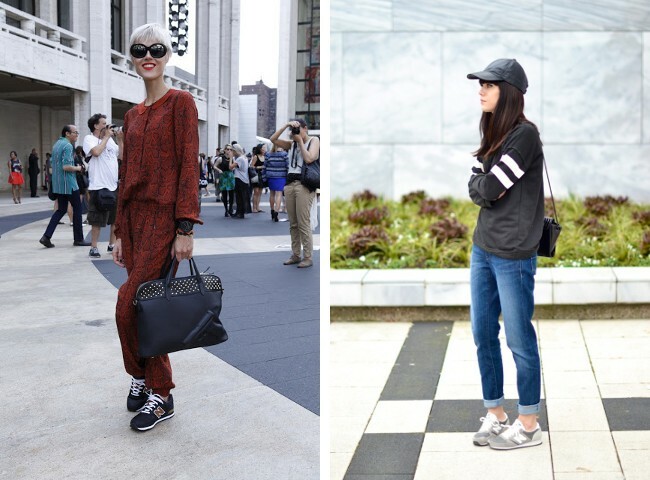 Vestidos, pantalones, shorts, minifaldas... Cualquier combinación es susceptible a un toque sporty y por esto hoy las New Balance protagonizan nuestro Trend Alert. 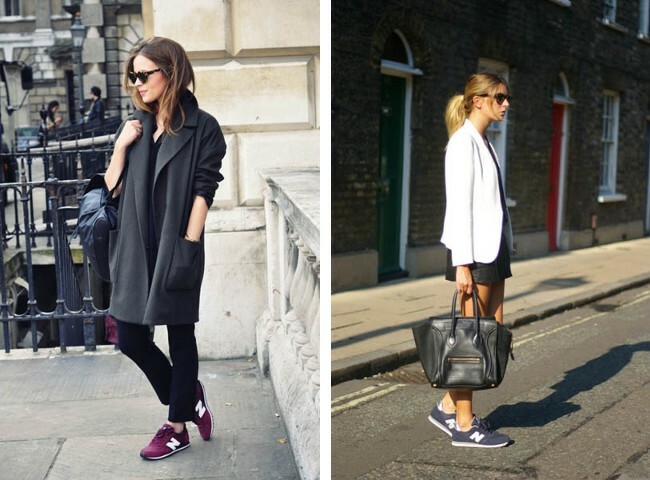 Currently, New Balance are not only running footwear, they are also in our fashion world. 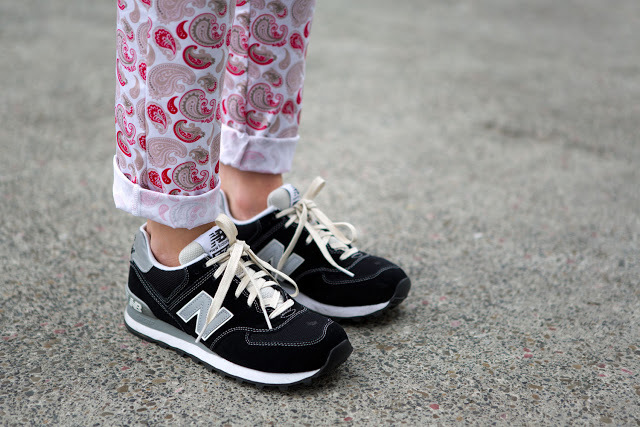 Dresses, pants, shorts, skirts ... any combination is susceptible to a sporty touch and, as a result, New Balance is our new Trend Alert.